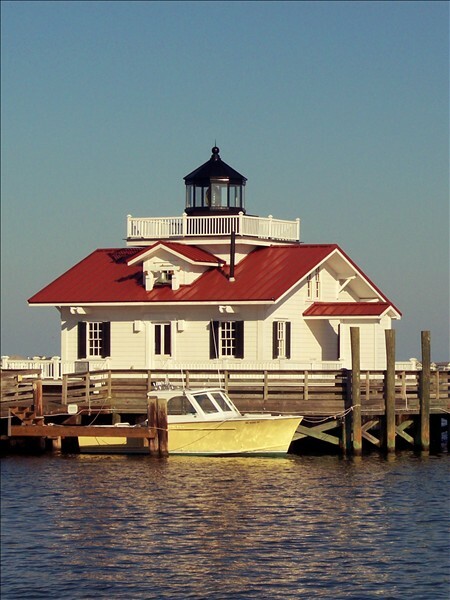 Description: One of my favorite buildings on the Outer Banks. At obxconnection.com, we're passionate about this thin ribbon of sand known as the Outer Banks of North Carolina. We love being the caretakers of the wonderful community of Outer Banks enthusiasts that gather here at the OBC.